These are some fashion apparel/attire that was designed during my Lasalle internship at Fiema International. 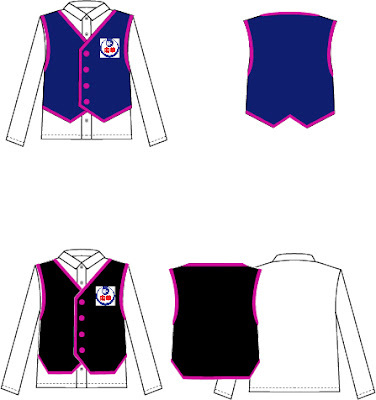 The first one was a choir vest uniform for Nan Hua Primary School created in Adobe Illustrator. This was designed as a technical flat instead of fashion illustration format, so is the following design. 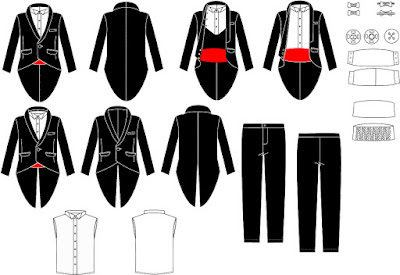 The second design was a wedding attire for the groom in technical flat created in Adode Illustrator as well. Both were designed with 2 variation as per requested by their clients.